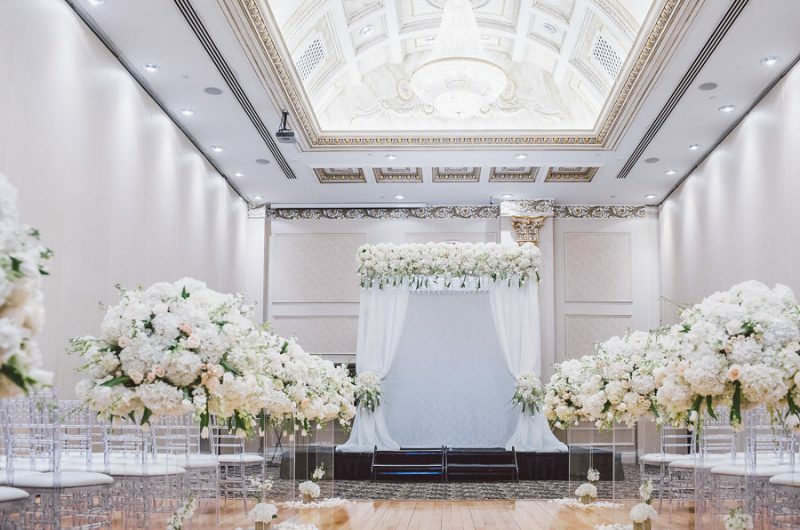 Do you plan event this year and still thinking about design and decoration? We’ve prepared some fashion trends of this year. High Fashion always dictate the rules not only in clothing but the trends in all areas and event decor is not exception. As one of the biggest trends for year 2016, greenery wedding ideas will be continuously popular in 2017. This idea can be seen in Christian Dior Haute Couture Show and Balmain Fashion Show. Geo decorations look cool and hot, they are stunning for any décor style and color scheme: vintage, modern, minimalist, industrial, glam and so on. 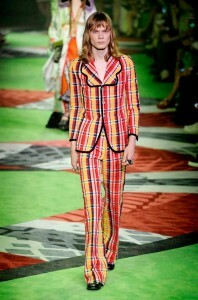 Gucci and Valentino Haute Couture stunning examples of this trend. Gold and copper are the most popular colors. These metallic shades make your event cooler and more chic. 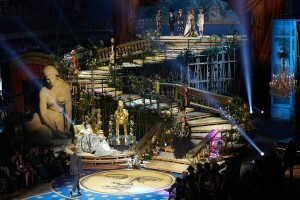 Magnificent Dolce&Gabbana Fashion Show was memorable with Dazzling Golden Color. Mirrors are the perfect way to bounce light around your venue, and using mirrors as bar signs, centerpieces and even seating displays will give your event that extra flair. 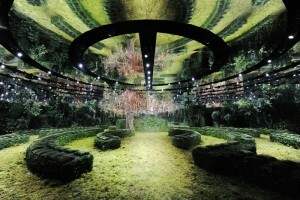 Remarkable Chanel showed this trend on Haute Couture Show.